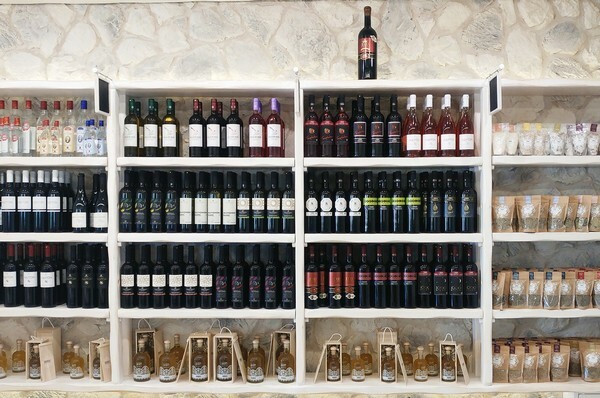 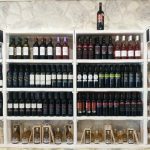 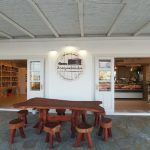 The company of Stavrakopoulos has three stores, in Fabrica, Ornos and Vougli regions at Mykonos, Greece. 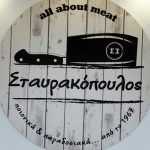 Experience from 1967 in the market, Stavrakopoulos all about meat ofters quality products and services to consumers and professionals! 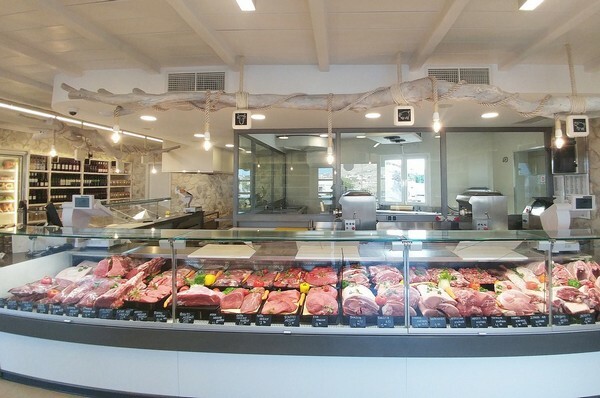 Located in Vougli, Mykonos, this modern and sunny butcher shop is a real heaven on earth for every meat aficionado. 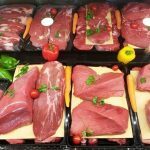 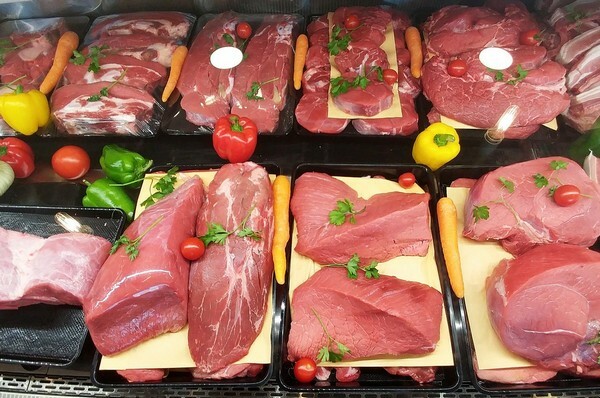 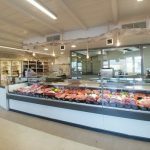 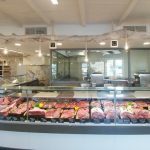 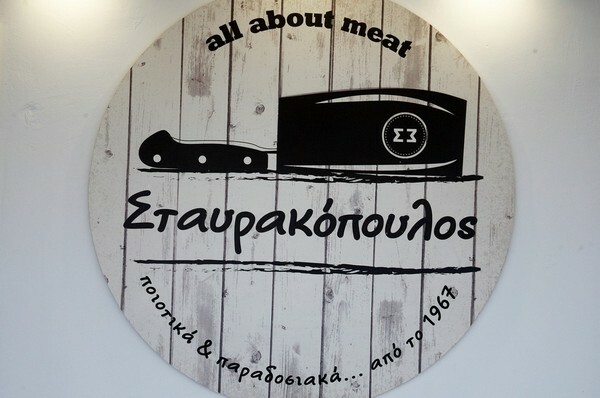 With 50 years of invaluable experience in the art of meat under their belt, Stavrakopoulos all about meat owners offer only the finest products from selected Greek livestock. 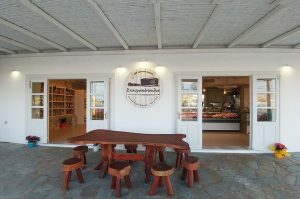 In the store’s window displays you will find the freshest meats of exceptional quality, gourmet cured meat products, such as the local “pride and joy” louza (pork meat stuffed intestine, seasoned with herbs) and handmade sausages, as well as some of the island’s most famous artisan cheese varieties: tirovolia, kopanisti, and xinotiro. 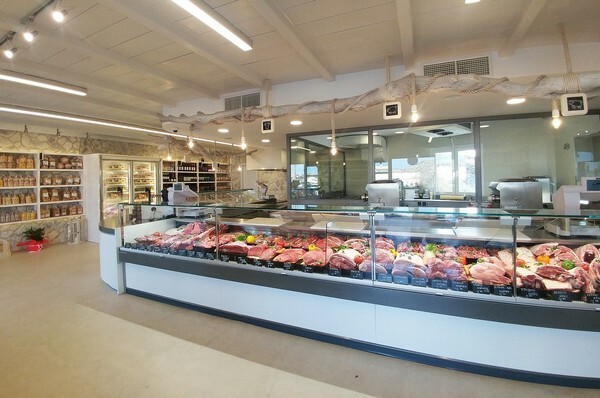 The open prep room gives you the chance to watch the entire process before you get to taste all these fresh and mouthwatering delicacies, while the deli department is packed with traditional Greek pasta, sauces and organic wines, for you to create hearty meals with a taste of Greece.